Solar panels are becoming increasingly common. You now see solar panels mounted on homes, businesses, billboards, and boats. 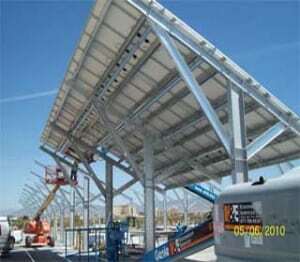 If you are looking to make the best possible solar panel mounts, you want to consider roll forming. The main reasons you want roll formed solar panel mounts are speed, savings, and stability. In short, at Roller Die + Forming, we are always working on improving our speed of production and saving our customers money while never compromising the stability of the final product! Using roll formed parts for your solar panel mounts gives your business incredible precision and consistency. Roller Die + Forming can deliver countless solar panel mounts that will work perfectly with your solar panel systems every time. When you work with Roller Die + Forming, you start by working with our engineering staff to review our inventory of standard tooling and shapes. Since we already have the tooling for many shapes, we are generally able to make solar panel mounts with very little upfront costs. Our engineers work with the client to find the best shapes to meet the client’s specifications. We also use our multi-gauged pre-punch tool to turn your design into ideal mounts for your entire solar panel system. 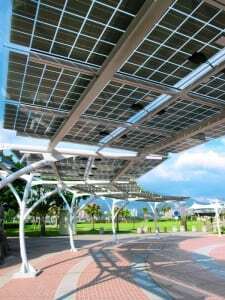 With these features coming standard for any customer who is looking to manufacture solar panel racks, it is no wonder we are an industry leader. You can read about one of our successful case studies HERE.